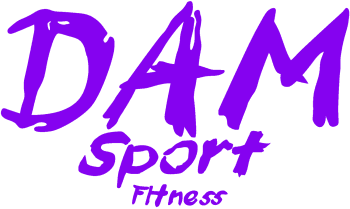 The Signature DAM Sport Fitness program. High Intensity cardio is integrated with weight and resistance intervals to achieve total body leaning, toning and sculpting. Take the Challenge! We are so confident in our program that we are giving a 30 day money back guarantee.